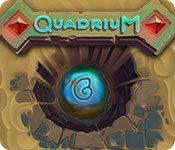 Quadrium is a new match-3 game! 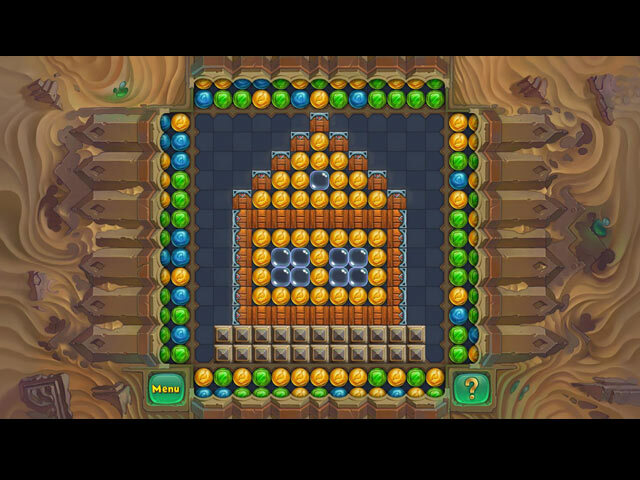 Bonuses like boxes, glass, fog, redirecting arrows, static tiles and portals add excitement to the gameplay.Relax and have fun with a new match-3 game!Quadrium is a new match-3 game. 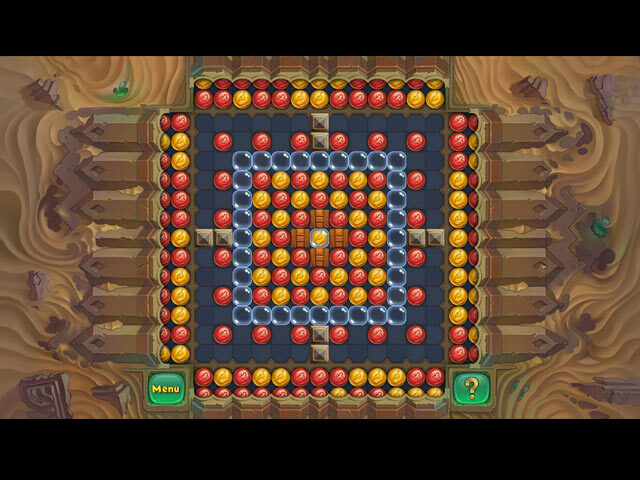 The aim of the game is to clear the board by dropping the tiles off the edges. 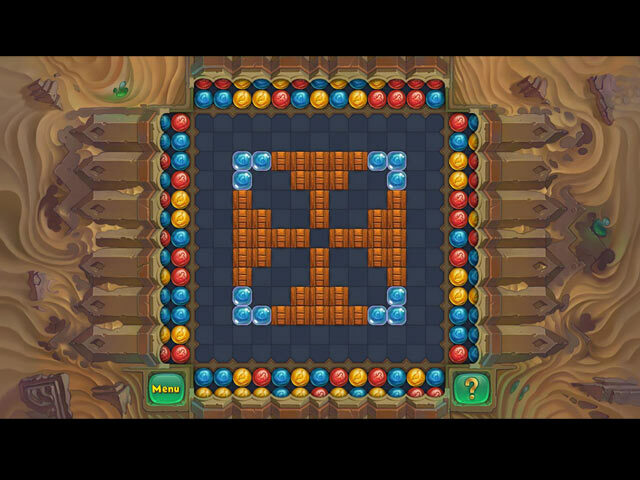 A variety of bonuses like boxes, glass, fog, redirecting arrows, static tiles and portals add excitement to the gameplay. Gorgeous graphics, relaxing music and no time limit allow you to enjoy the innovative gameplay to the full. Relax and have fun!